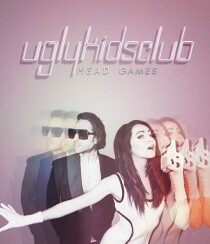 Ugly Kids Club has released its latest EP, “Head Games.” Get the essential info after the jump! It’s time to throw away any preconceptions that Nashville is all about country. Music City has become quite the hotbed for experimentation, and Ugly Kids Club is leading the charge. Profile after the jump!